I am honored to have partnered up with the prestigious UNOde50 on my St. Lucia trip. 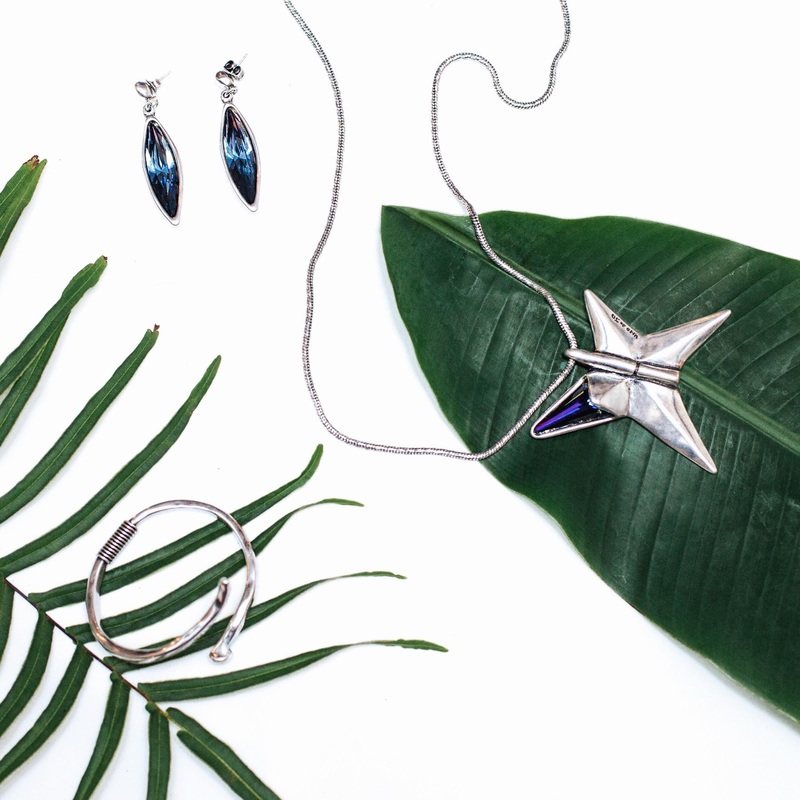 Hailing from Spain with over 100 boutiques and carried in the likes of Bloomingdale's, UNOde50 is a high-profile jewelry line that strives to embody bold edginess. Their expert mixing of metals with leather, hammered metal craftsmanship, and unique stonework make you feel like you're wearing a one-of-a-kind piece that was created just for you. Never be afraid to invest in UNOde50--they believe in their brand so strongly that each piece comes backed by a one-year guarantee. I was stoked to take a few pieces home from this trip. Take a look at UNOde50's collections and see the magic for yourself. This is so amazing! The photos are beautiful. So beautiful. This is perfect for my Holiday gathering! Love their stuff! When I was younger my moms friend sent me one of their key chains for my 16th birthday & ive been obsessed ever since! This is just too beautiful. Such lush photos! Loving these pieces so much! Wow that's so awesome- I've never heard of doing a one year guarantee for jewelry! to take information regarding my presentation subject, which i am going to deliver in school.